The Mandela Effect was first observed when many reportedly thought that Nelson Mandela died in the 1980s, but he would not die until 2013. Photo by Vera Kratochvil and labeled for reuse under the public domain. When did Nelson Mandela die? Is it the Berenstain Bears or the Berenstein Bears? Does the evil queen say “Mirror, mirror on the wall” or “Magic mirror on the wall”? These questions and more have caused controversy online and the theory called the Mandela Effect. 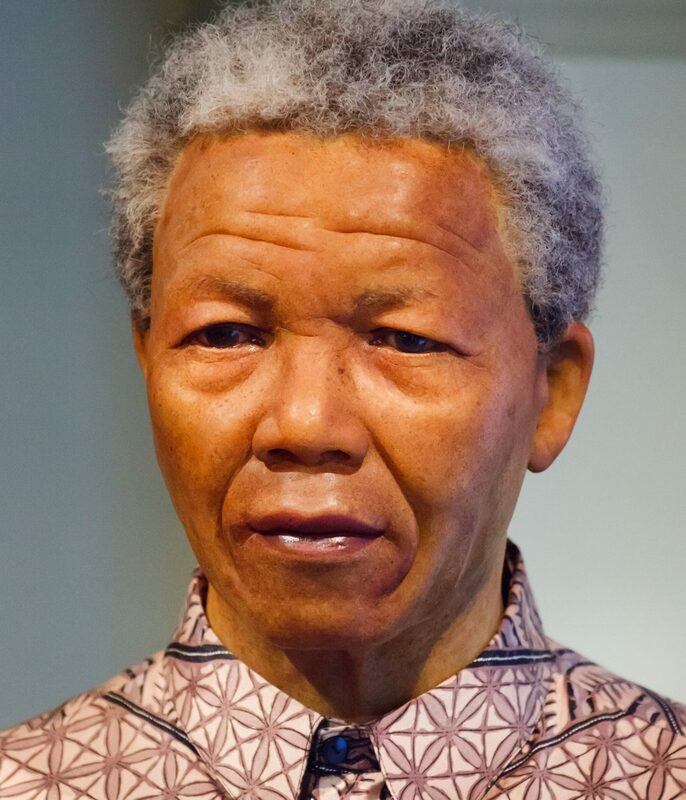 The phenomenon is named after an observed effect in 2010 where numerous people claimed that famous South African revolutionary, Nelson Mandela, died in prison during the 1980’s, when in actuality, Mandela did not die until 2013. Now, this might be simply dismissed as a simple mistake in facts, but many sources claim to have vivid memories of the incident. “Both my wife and I remember Nelson Mandela dying in prison. Included in this memory are the funeral snippets on TV and a legal flap over book rights involving his widow,” Perry Ware commented on mandelaeffect.com. One notable example of the Mandela Effect includes the popular children’s book, “The Berenstain Bears,” which many people remember as the “Berenstein Bears.” Another incidence is the Disney movie “Snow White,” where many believe that the evil queen says “mirror, mirror on the wall” while the movie states “magic mirror on the wall.” Check it out for yourself on YouTube. Many Charter Oak High School (COHS) students were surprised by the difference between what they remembered and the facts. While some remembered certain facts correctly, others were extremely confident in their misinformation and had to be shown proof otherwise. “That’s so weird. I remember it as Berenstein Bears,” junior Alyssa McClain said. However, Fiona Broome, creator of the Mandela Effect, disagrees with the psychological perspective and states that she believes false memories happen because of connections with alternate timelines and parallel universes, not because of errors in the brain and memory. She states that false memories are realities that have happened in an alternate timeline that became entangled with the current reality. Memory bits? Alternate timelines? No matter what the truth is, the real question is, how much do you trust your memories?